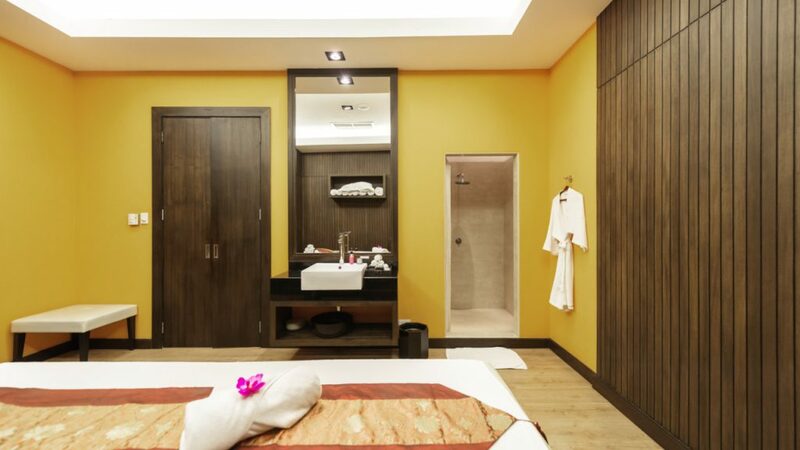 The Avarin Spa is one of the most popular in city center, offering guests and visitors alike a full spa experience in the most modern facilities and peaceful surroundings. 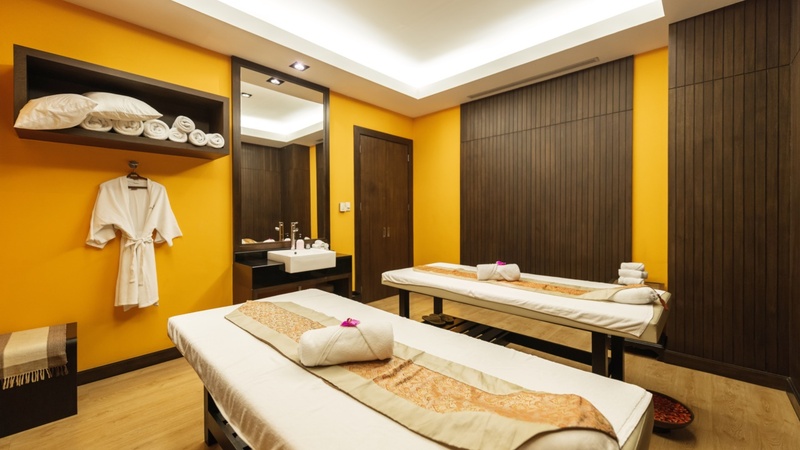 Dedicated to the art of revival and rejuvenation, choose from one of the numerous euphoric massages from our expert masseuses. More information, please kindly call to +66 2718 1030-43 or reservation@a-onehotel.com.